We recently spent three days in Rome and before we went I did a ton of research. Every blog or travel site told me I would want to invest in a skip the line pass for the attractions we were interested in seeing. I wasn't sure what to expect, and while we did visit in what they say is the "low" season, there were plenty of tourists to be had. Rome is a popular destination and many companies are selling tickets to "skip the line" even to free attractions. But what does this actually mean and should you pay extra to skip the line and buy the pass? This not so hidden gem of the Washington coast is worth planning a trip to. My family has been visiting Seabrook, Washington since 2008 and for more than a decade we've seen the town grow and change and morph into the perfect beach destination. Our kids all love it because it's such a perfect family vacation spot and it also makes the perfect girlfriends get away too. Seabrook is located just 2.5 hours outside of Seattle, so it's an easy drive to get away from it all. 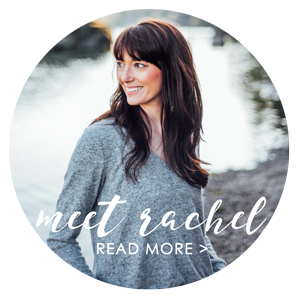 Here are my top 5 reasons to plan a trip to Seabrook, WA now! When we made plans to travel to Italy, I wasn't sure renting a car would be the best idea. I'd heard about aggressive drivers and crazy terrain, but my husband was determined. My husband likes the flexibility and freedom that renting a car has to offer. There were four of us traveling and upon investigation of the public transportation schedule, it looked like our plans to get to the Amalfi Coast would be easier and less expensive if we had a car. 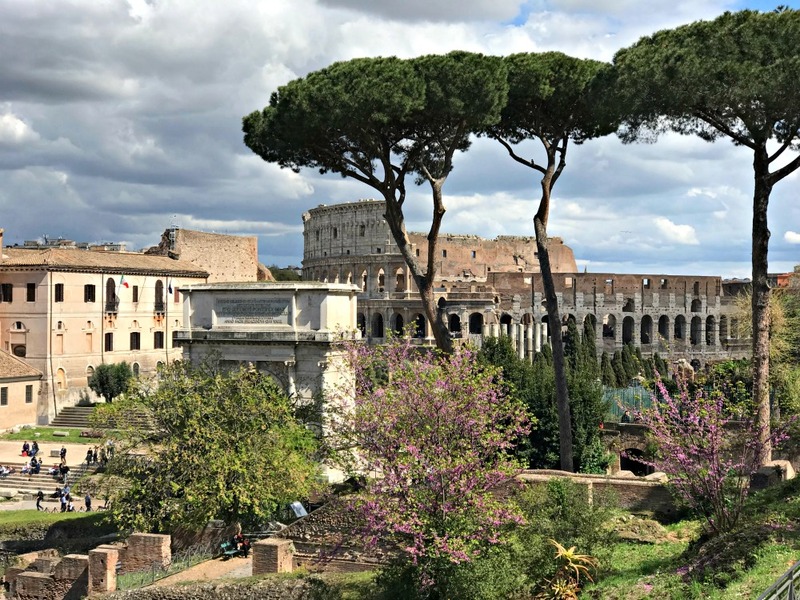 Trust me, renting a car in Italy isn't for everyone, but if you want to get to some of those off-the-beaten-path areas, it may be your best option. 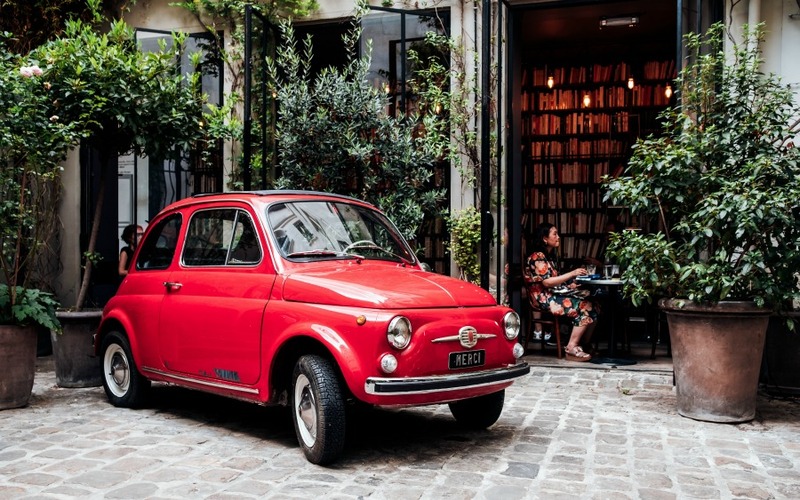 Read my tips for more information about renting a car in Italy. It sure proved to be an adventure for us! 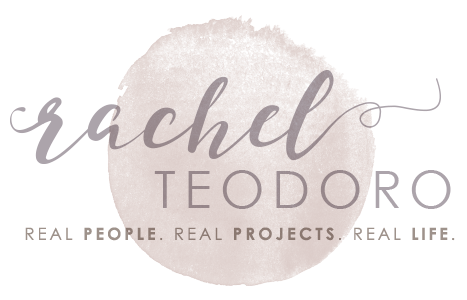 I've been trying to inspire my readers for years to think outside of the box and look at how something old and dated that would otherwise be cast off, could up be upcycled to fit into your home. Not only is it a good way to use what you have or even to pick up something for a deep discount at a thrift shop or garage sale, but it also keeps more waste out of landfills. I found these two large wooden finials at a garage sale this past summer and knew a coat of paint would do them a world of good. Sometimes, that's literally all it takes to update an item. 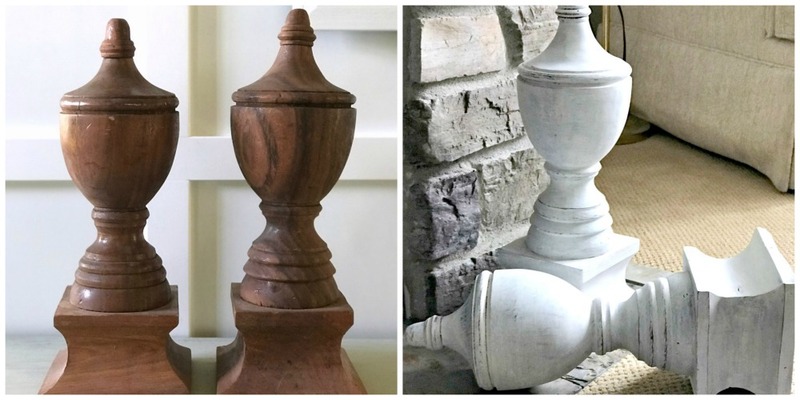 I'm hoping that this post will inspire you to think outside of the box and pick up something you would otherwise consider dated and give it a transformation with some paint, just like I did with these fireplace finials. We are a grab-and-go family. It seems like we are always rushing out the door. We all know that breakfast is the most important meal of the day but when you are in a hurry, it's easy to skip it. My teens would rather get a few extra minutes of sleep and skip breakfast but I'm always feeling guilty watching them walk out the door without anything in their belly to start the day. 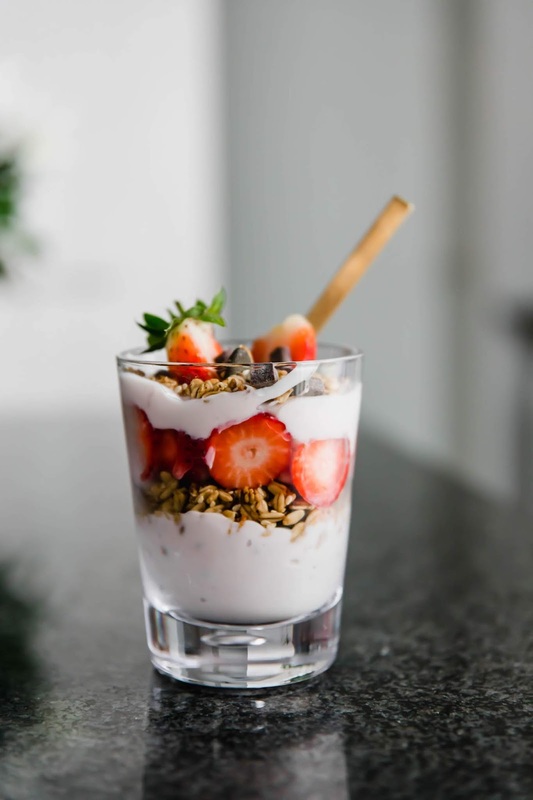 I decided to try these 5 ingredient strawberry breakfast parfaits that you can make ahead. They make the perfect grab-and-go breakfast and I feel better knowing that they are starting their day off with healthy fruit, yogurt, and granola.